This past weekend my students were discussing their favorite remedies in a natural first aid kit. Each of them have to build their own over the course of their studies here at the farm and we are only a couple months away from their graduation. I was surprised by some of the contributions, mainly because while I knew the recipes, I hadn’t thought of using them in the ways my students had tried. The one that stood out to me was Kloss’s liniment. I especially appreciate the information he captured about how to use varying temperatures of water in the administration of bathing as a healing technique. As we pass down knowledge of this type, often we get the cliff notes – soaking in a tub can bring down fever – but not the specifics. When people were treating themselves at home there were nuances to each technique, and in the case of water, it was important to know which temperature was required for each type of ailment. In reading Kloss’s book, I saw much that I disagreed with on certain topics, namely soy. That being said, there is so much in the way he treated food as medicine in the book that is still worthy of being studied by today’s readers. One of the recipes in the book that stands the test of time is definitely Kloss’s liniment. I have made it for years in rubbing alcohol and used it specifically as an external remedy. Jethro originally made it in vinegar and many still do, though I wouldn’t see that you would get much benefit from the myrrh in this medium. I have made it for some time as a wound cleanser and remedy for bleeding and had long overlooked one of its classic uses. 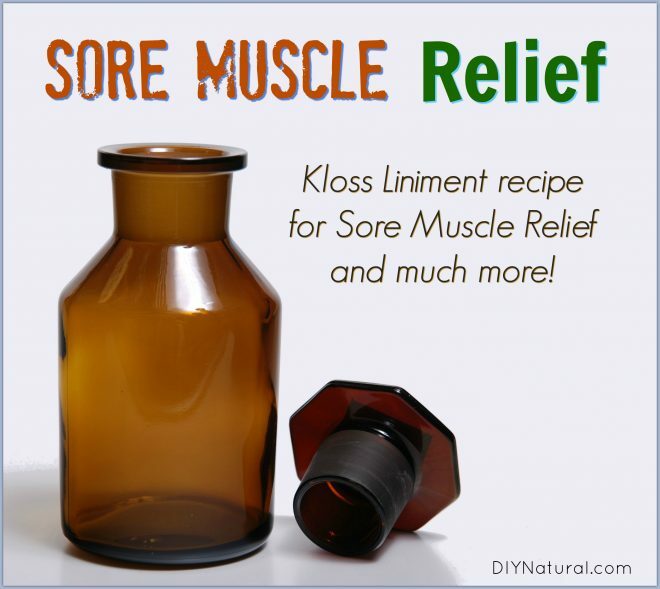 Kloss’s liniment shines as a sore muscle relief remedy. 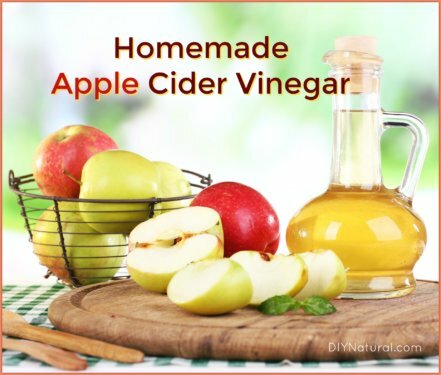 My student who named this as her favorite remedy shared that she has had great results with it, especially after overexertion in sports or general overwork that caused soreness. 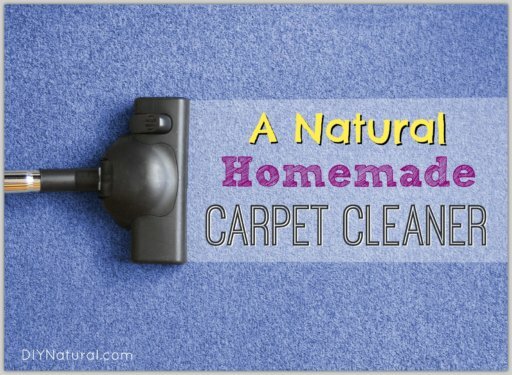 She made one additional note, if you use this recipe for sore muscle relief in the evening and plan to be active the next day you will want to wash off first. Apparently, the cayenne will “activate” when you get warm and sweaty and make for quite a fiery workout! If you make this with vodka (which can be ingested), you may use this remedy for mouthwash, sore muscle relief, bleeding, disinfection, and more! Add all herbal ingredients to a mason jar and cover with alcohol, leaving a little headspace. Stir to mix thoroughly. Cover with tight-fitting lid. Let this steep for 2-4 weeks, shaking or stirring often. If using rubbing alcohol in this recipe, be sure to clearly label it FOR EXTERNAL USE ONLY. Do you make your own first aid kit remedies? Which one is your favorite? Does this linament help prevent muscle spasms [Charlie Horses]? Especially the ones that occur at bedtie or wake you in the night? That’s great. ingredients are also available, will try it. 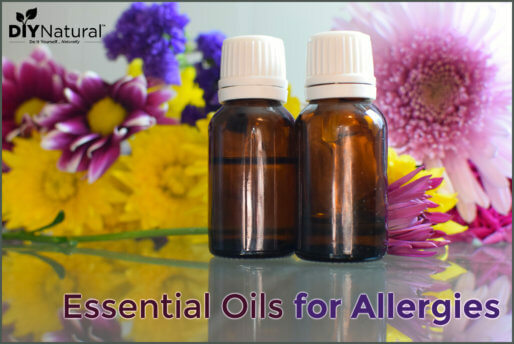 Can you replace the echinacea & goldenseal powders with tinctures if making this for external use?